Go to Settings > iTunes & App Store. 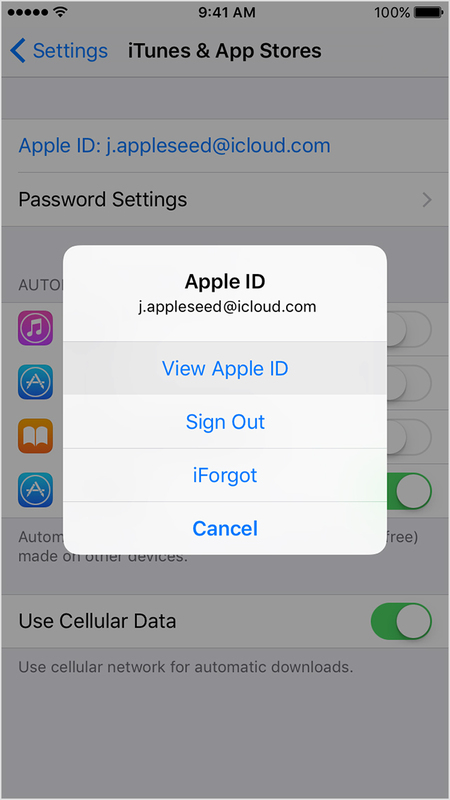 If you don't see a subscription but are still being charged, make sure that you're signed in with the correct Apple ID. 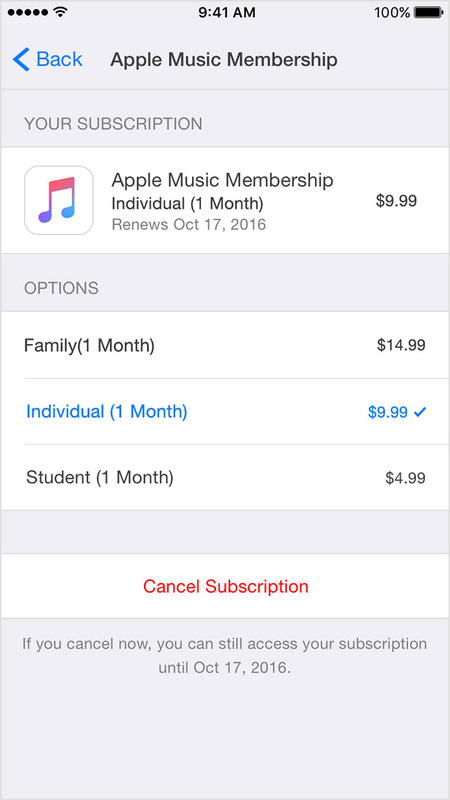 If so, you might have subscribed directly with the provider and not through iTunes. In this case, contact the content publisher or app developer directly to cancel your subscription. 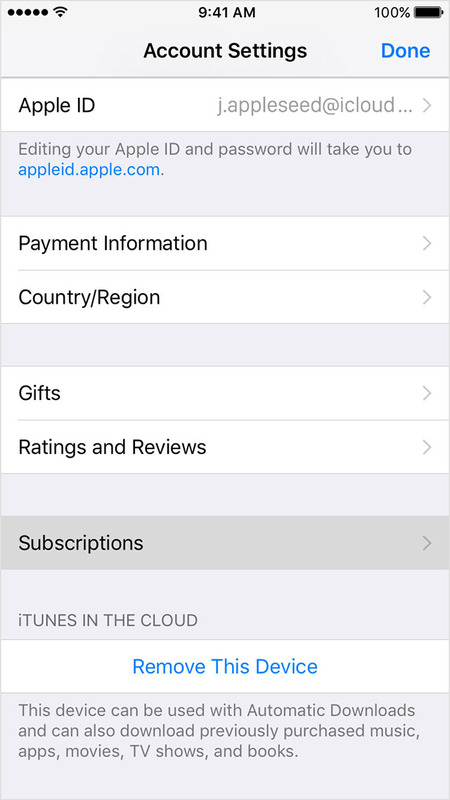 You can only manage subscriptions made through the News app in Settings.